Welcome to July. The bash is really heating up. I hope you all enjoyed the holiday. Now that its over, I have the very talented Helena Fairfax stopping by. Hi Helena and welcome to the party. 1: How did you start writing? I started imagining stories in my head when I was bored commuting by train every day. The days when it was rainy and cold were really bad – everyone all pressed up together, sneezing and coughing and wet clothes steaming. It was too packed even to open a book, so in my head I pictured stories set somewhere beautifully warm, like the south of France – with a hot French hero! Took my mind off the journey, anyway! I love to write scenes full of high drama or emotion. It’s a great feeling to create a world where two people meet and fall in love, and to be able to steer that world so that those people get the happy ending they deserve. And when a reader tells me how much they loved my story, that gives me more pleasure than anything! I least enjoy the times when I have a scene in my head that I want to convey, but I can’t get the right words down for it, and I have to keep writing and rewriting until it feels right. That’s very frustrating, and often makes me lose confidence in myself. Apart from the people I’ve loved who have died, I’d like to go back to meet Charles Dickens. He wrote stories that people adored in his time, and they couldn’t wait to read the next instalment. They were full of fantastical characters, and he had a lot of compassion for the underdog and the less well off in life. I’d like to meet him and discover what sort of man he was. 4: When you write do you plot out the story or do you let your muse run wild? I used to let the muse run wild when I first started writing, but that led to a lot of rewriting of drafts. Now I structure it more in advance – but not too much, as I don’t like to feel hemmed in by an outline. 5: Tell us a bit about your book. 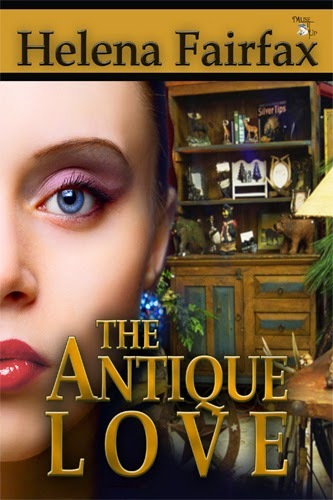 The Antique Love is set in an antique shop in London. The shop’s owner, Penny, takes on a project refurbishing an old Victorian house for its American owner, Kurt. Kurt’s a logical man, who believes the head should rule the heart – but when he meets Penny, he finds love isn’t quite as logical as he thinks! 6: What inspired the story? 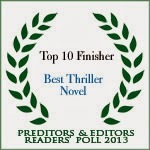 7: Is this a series or a stand alone novel? It’s a stand alone novel, but I might revisit it at some time. The heroine has a great friend, Tehmeena, and I’d quite like to write her story, too. 8: What advice would you give an author just starting out? 9: How do you balance writing with the demands of everyday life? When I was working full time, I was always thinking of how to advance my plot, even when I was at work. I would write everywhere – on the train, waiting at a bus stop, whilst cooking tea. Now I’ve finished work, and it’s easier to balance the time, but I have a very stressed rescue dog who takes up a lot of my time. I write round her schedule! 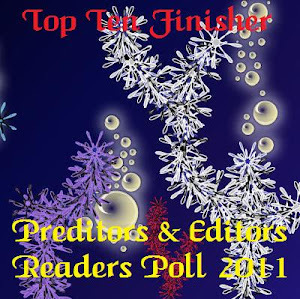 10: How much research do you do for your writing? I research everything. Even though my romances are contemporaries, there are always details that need checking. 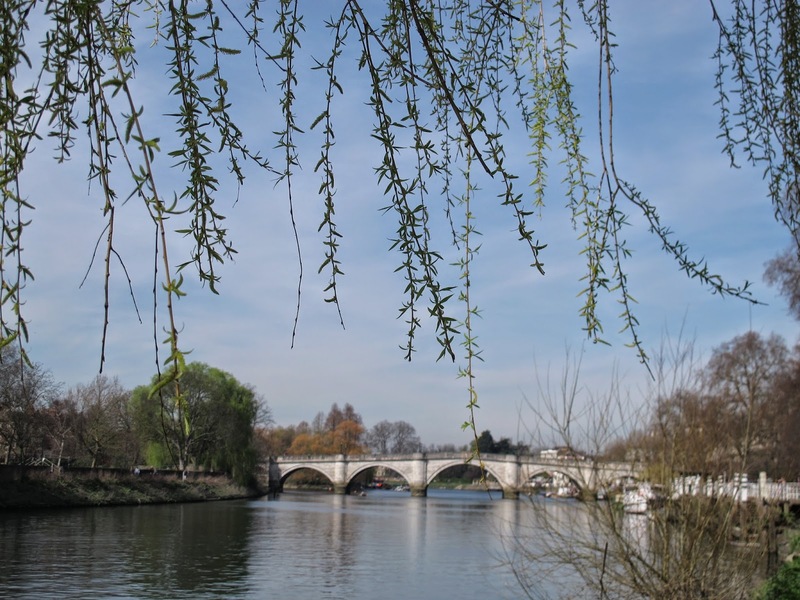 The Antique Love is set near London’s Richmond Park, for example, and I did a lot of research into the history of the park, and visited several times in order to incorporate the setting. 11: If you met a genie, what 3 things would you wish for? Why? That’s a really good question. I’d wish for things on a global scale: an end to world poverty; an end to mental health problems; that every person in the world achieved the best he or she was capable of. 12: What is the one thing about the writing world that most surprised you? How supportive other romance authors are, and the great friendships I’ve made. 13: What are you currently working on? I’m working on a novel set in a hotel in the picturesque Lake District in northern England. The hotel owner has recently died, and his son has returned to try and restore the hotel’s finances. The hotel is beset by tragedy, and so the arrival of the heroine is like a breath of fresh air - but she, too, has left family problems behind her. Will her optimism and the hero’s strength of character be enough to keep them together? Or will the problems of their past catch up with them? 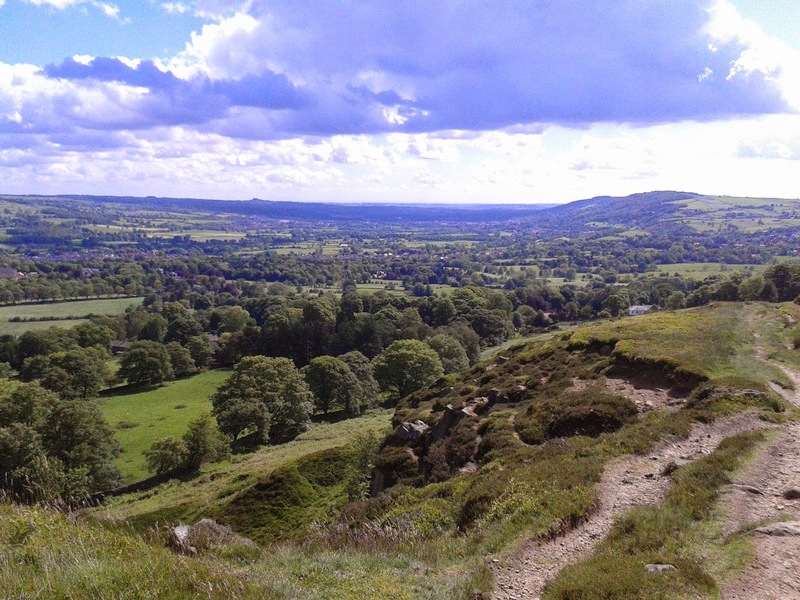 I live near the Yorkshire moors, which is a beautiful area, and I walk there every day with my dog. I love to watch the wildlife and the changing seasons. When I’m not out walking, or writing, and after the day’s over, I like to sit in front of the TV with my knitting or a piece of tapestry. That’s another difficult question! Maybe I’d like them to know how much I like other people. 16: What’s your favorite color? 17: What’s your favorite food? Please get in touch – I love to meet new people! Thanks so much for having me, Kat, and for your soul-searching questions! It’s been lovely meeting you here! 103Thanks for having me, Kat. Have been loving your summer bash! Great interview, Kat and Helena! Helena, I loved The Antique Love, and your WIP sounds delightful! Can't wait to read it. Thank you for a great interview Kat and Helena. I really loved The Antique Love and your first novel, The Silk Romance, and I can't wait to read your new romance. The Lake District is a wonderful setting. I didn't realise you liked High Society. My mother used to have the album and I grew up singing 'Who wants to be a millionaire...I don't'! Nice interview! Green is my favorite color, too! Thanks for the nice interview. In love to read about how other authors got started and what stimulates their muse. Enjoyable interview, Helena and Kat! Thank you. Helena, I liked your answer to Kat's question, the one thing about the writing world that surprised you. Thanks, all, for your lovely comments! Marie, I've started singing that song now, too! :) So happy to read your comments about my WIP. I often start to think my writing is rubbish, so the comments here have spurred me on to get on with finishing it! Great interview! I'd love to read Tehmeena's story. Hope you have time for it some day! Thanks, Heather! I have some ideas in mind. Thanks for your comment! Helena it was a joy to have you. I must admit, now I have to buy The Antique Love and read it. :-) Sounds like a great story.